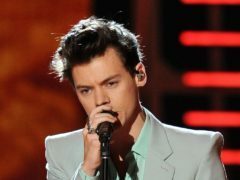 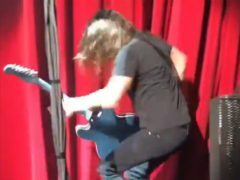 The Foo Fighters have had a bumpy beginning to 2019 as frontman Dave Grohl fell off the stage after chugging a can of beer at a show in Las Vegas. 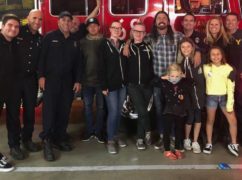 Dave Grohl has admitted the Foo Fighters broke the curfew at their O2 Arena gig even though they had been warned of a fine – because he decided they could afford to pay it. 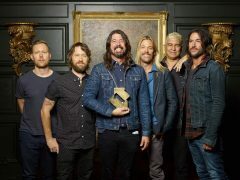 US rockers the Foo Fighters have scored their fourth UK number one album with new record Concrete And Gold.